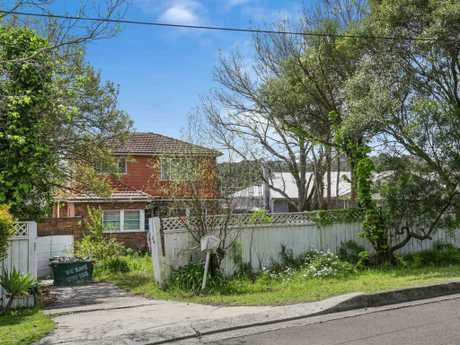 A HOARDERS' house in Roseville Chase has sold for $1,763,000 - $263,000 above reserve - in an exciting auction that attracted 12 registered bidders today. 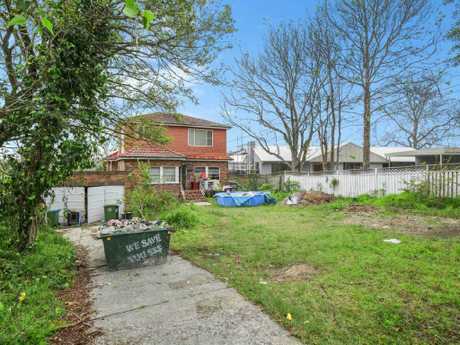 The "totally unrenovated" five-bedroom deceased estate on 1100sqm at 17 Lockley Pde was also described as a "worst house, best street opportunity" in its realestate.com.au ad. The property is close by Roseville Marina and waterfront parks. The words in the ad that the property had to be sold because of a court order probably helped entice buyers, too. A mother, daughter and previously a grandmother before that had been living there and collecting items for more than half a century, so the home and yard was full of rubbish. 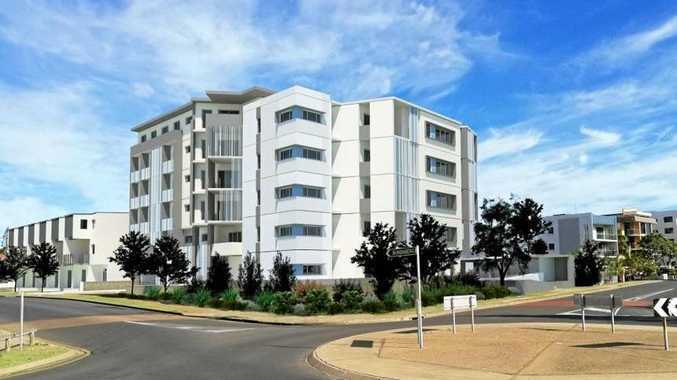 But Raine & Horne Neutral Bay's Shabina Kamal said this would be removed before the new owners took possession. The sale was prompted by the mother's death. Bargain hunters headed to the 12.15 auction from throughout the upper north shore but also other parts of the city. 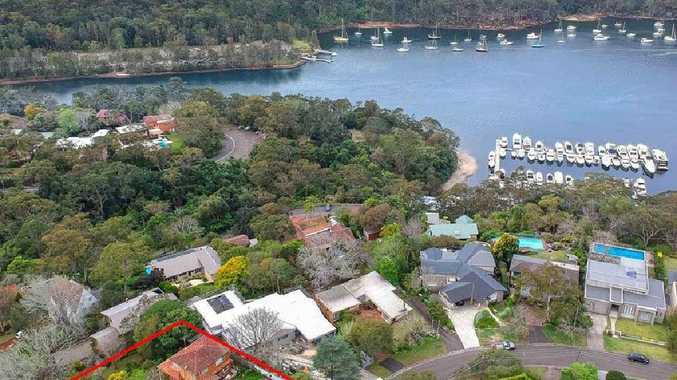 With auctioneer Vic Lorusso presiding, and just four of the 12 registered parties active, bidding started at $1.4 million and initially rose in $50,000 increments before dropping down to $5000s, $10,000s and finally $1000s. There were a total of 43 bids. Although it attracted a range of builders and developers, it was a young family from the inner city who were the successful purchasers. The underbidders were a family from the local area. Ms Kamal said the plan was to knock down the old home and rebuild.